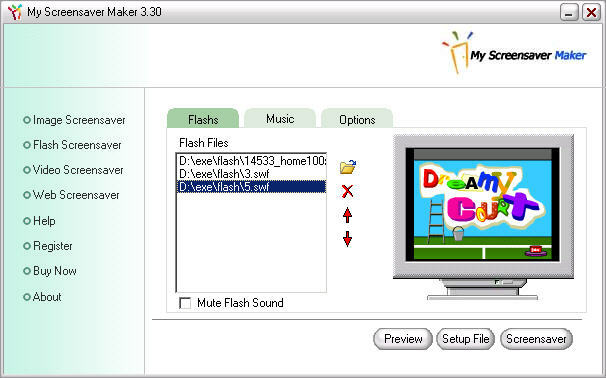 It’s a tool which help you to create your favorite macromedia flash file to be your wallpaper, also it can help you pubilish it just by click a button. Support for Macromedia Flash 4, Flash 5 and Flash 6/MX, Flash MX 2004 No Plug-in required by the end user Customize wallpaper background by color or picture Allow user preview the wallpaper Customize the flash’s position freely Can create a single setup packet. When distribute their own wallpaper,user can publish their own information. 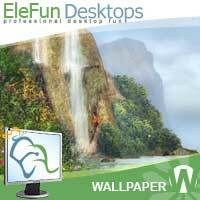 Welcome to the Bay near the Waterfall – Animated Wallpaper ordering page! forms of payment (all major types of credit cards, bank transfer, check, invoice, GIRO settlements). will be returned to clients dissatisfied with our product. *download link to full version of product. 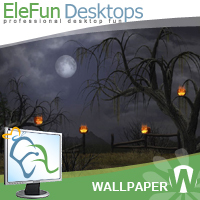 Welcome to the “Halloween Night” – Animated Desktop Wallpaper ordering page! 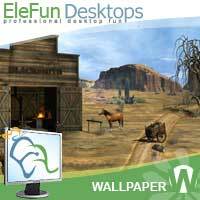 Welcome to the Old Blacksmith – Animated Wallpaper ordering page! 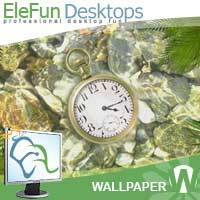 Welcome to the Underwater Clock – Animated Wallpaper ordering page! 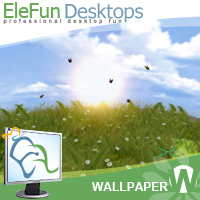 Welcome to the “Butterflies” – Animated Desktop Wallpaper ordering page! 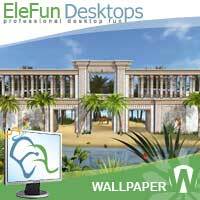 Welcome to the Pharaoh’s Gallery – Animated Wallpaper ordering page! 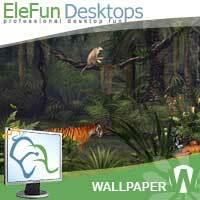 Welcome to the Deep in the Jungle – Animated Wallpaper ordering page! 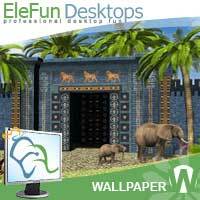 Welcome to the Babylon Gates – Animated Wallpaper ordering page! 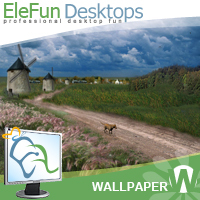 Welcome to the “Three windmills” – Animated Desktop Wallpaper ordering page!